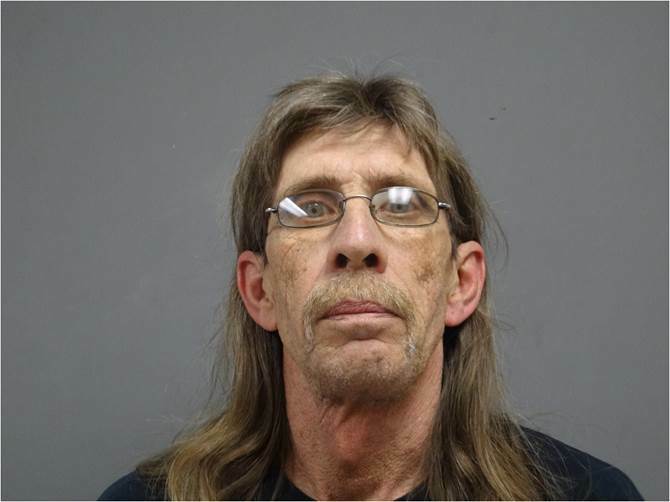 On March 17, 2015 at approximately 8:00 PM, the Kingsport Police Department’s Vice and Narcotics Unit executed a search warrant at 937 Elizabeth Street in Kingsport as part of an ongoing investigation into illegal drug activity. Charles E. Atkins, who lives at this residence, was specifically named on the search warrant and was home at the time the warrant was executed. During the search of the residence, detectives located 4.5 ounces of highly potent medical grade marijuana sealed in air-tight mason jars. The jars were commercially labeled with the brand name “Phantom Cookie.” The marijuana had an estimated street value of $3,000. Also located were numerous items of unlawful drug paraphernalia commonly associated with the use, packaging, and distribution of illegal narcotics. These items included small plastic baggies, glass pipes, grinders, rolling papers, and digital scales. Approximately $300 in cash, believed to be profits from prior unlawful drug sales, was seized. Also home at the time was fellow resident Ray A. Crawford. 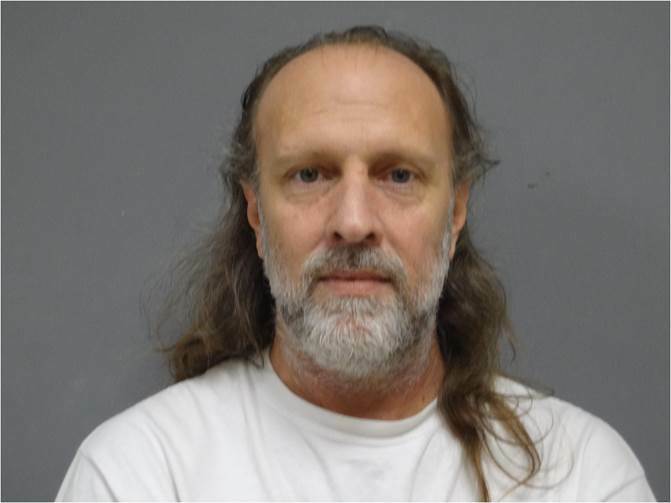 Mr. Crawford was found to be individually in possession of a smaller quantity of marijuana and drug paraphernalia. Both individuals were arrested and transported to the Kingsport City Jail. Both individuals have since been arraigned and released on bond amounts set by the presiding judge. Mr. Atkins bond was $8,000, while Mr. Crawford’s bond was $1,500.